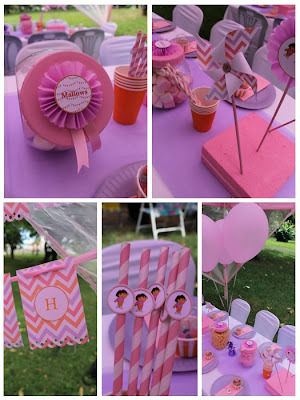 We prepared this sweet Dora the Explorer party for little Hannah's 3rd birthday. 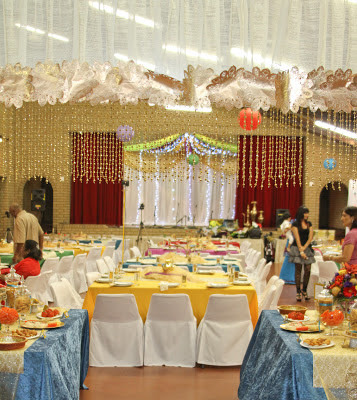 This is TCP on the B's second party with this theme. Go here to see pics from our other Dora party. We added soft pastels, stripes and chevrons to the cute Dora the Explorer characters. 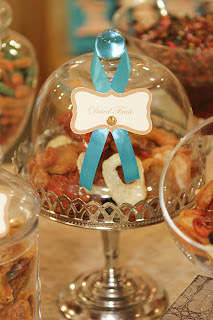 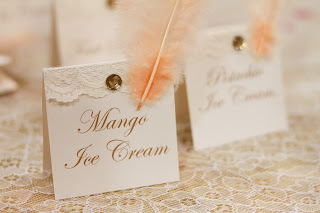 Balloon centrepieces, paper windmills and the cutest jar tags! 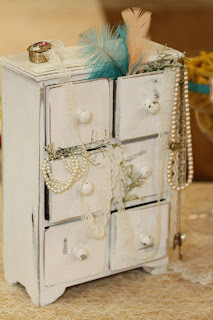 We had lots of fun with this one! 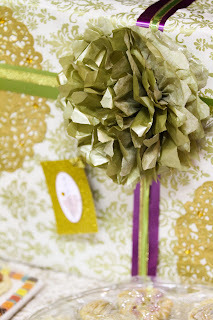 A little Dora waves hello on the paper napkins. Jelly Tots and Astros were filled in these little cups at each place setting. 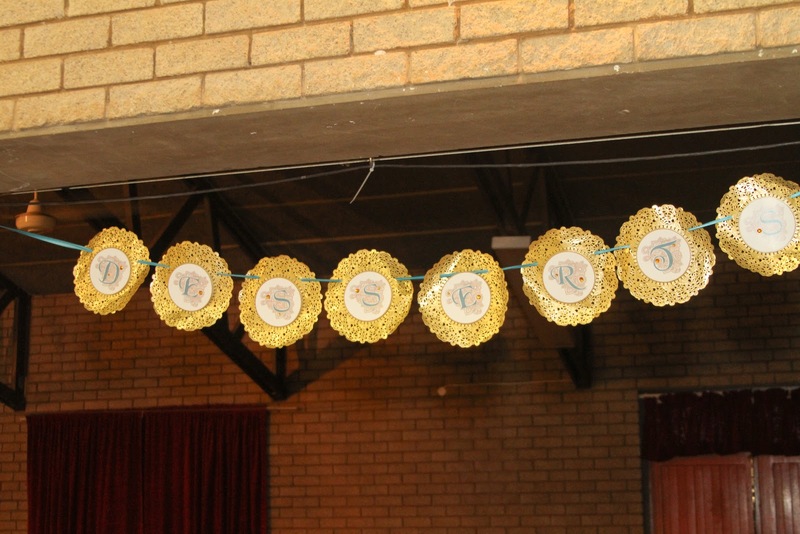 We made these birthday signs for the centrepieces and used them together with some paper windmills. Barber striped straws with little Dora's on them. 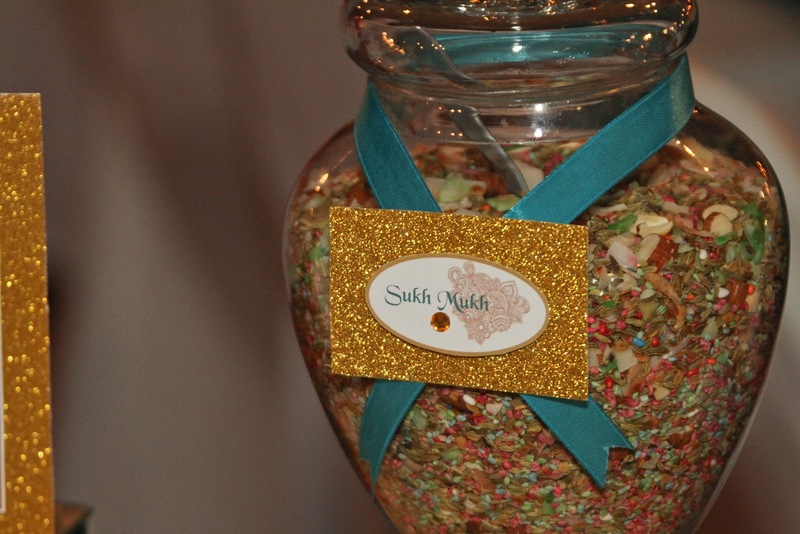 We made these cute jar labels for the sweetie jars. They turned out really sweet. 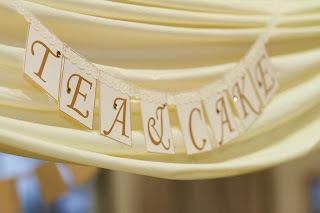 We love this chevron print on the birthday buntings. They had a scalloped edge too. 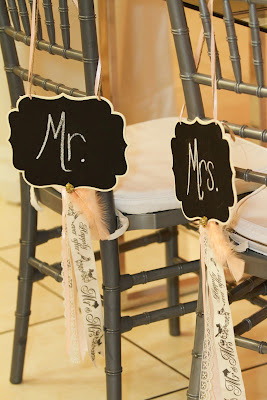 And little pink chair tie backs. 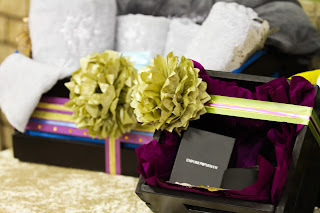 We always do a gift for the birthday kiddie. 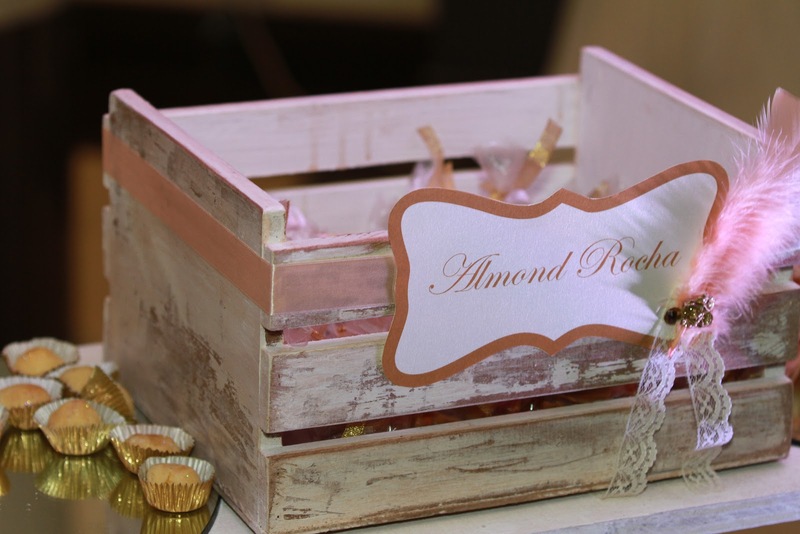 This one was packaged for little Hannah to match her party theme. 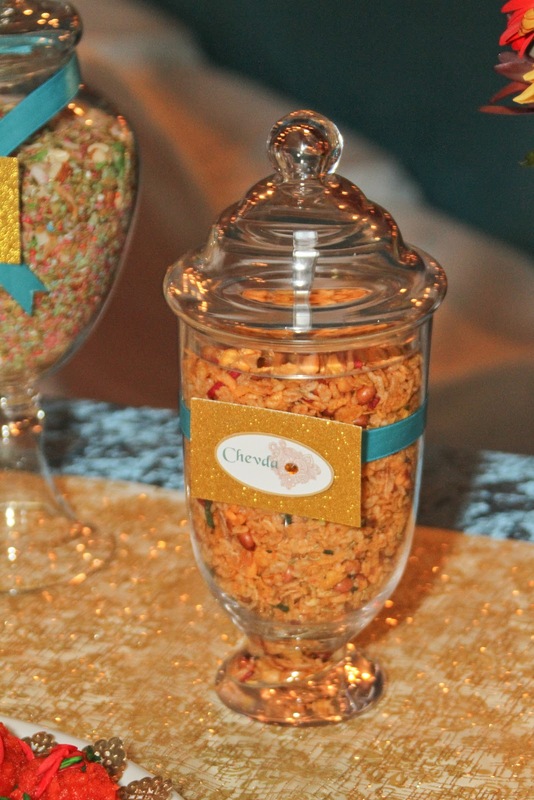 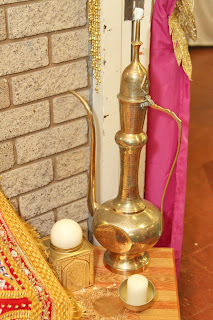 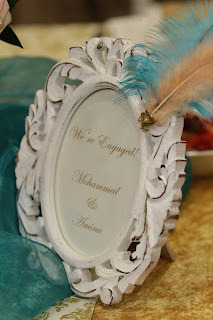 Here are some pics of the TCP on the B touches we added to my sister Nabeela and Uzayr's wedding. 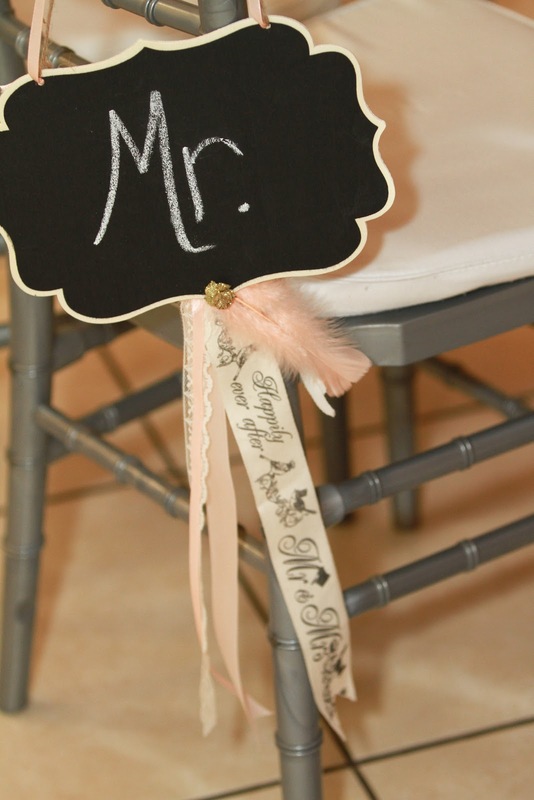 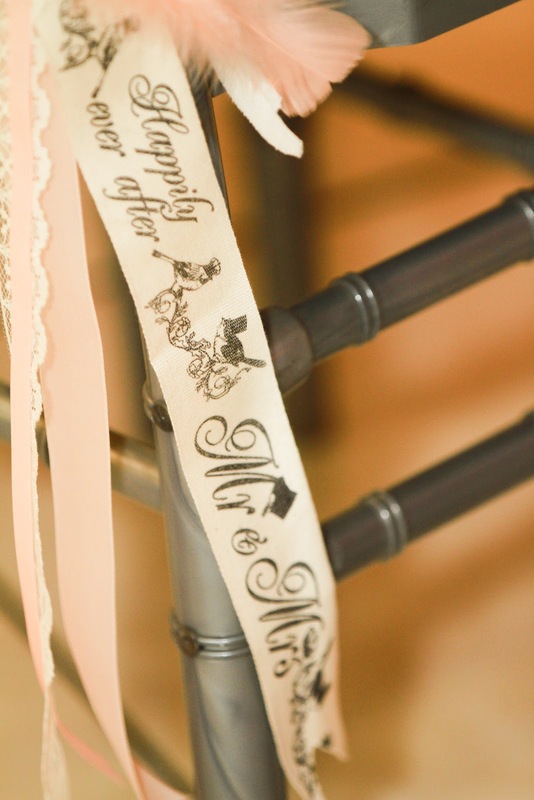 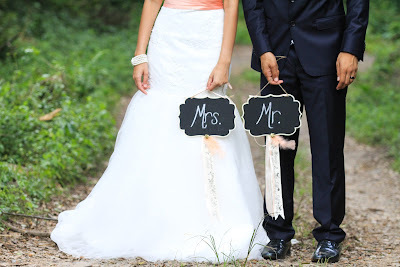 Mr & Mrs chalkboard chair signs. 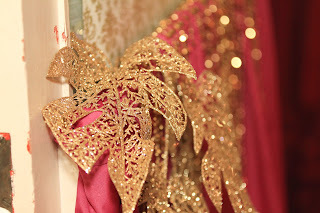 We added pretty ribbon, feathers and lace too. 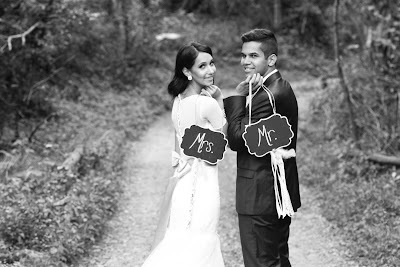 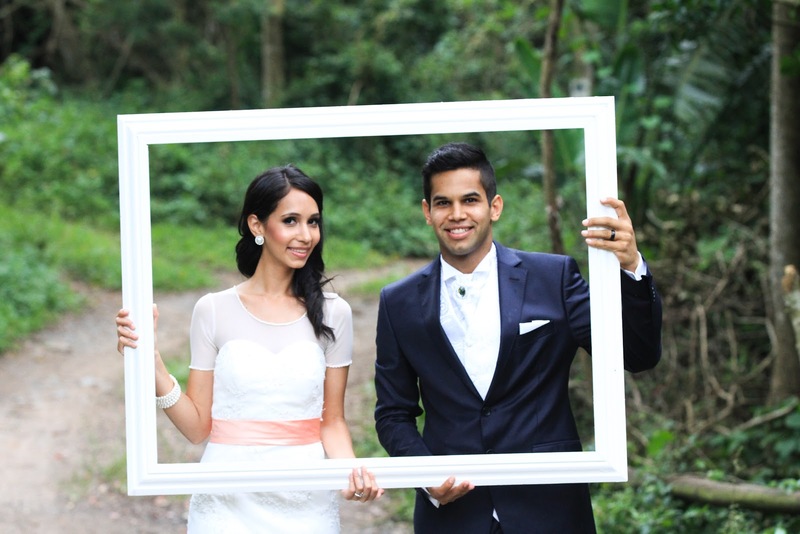 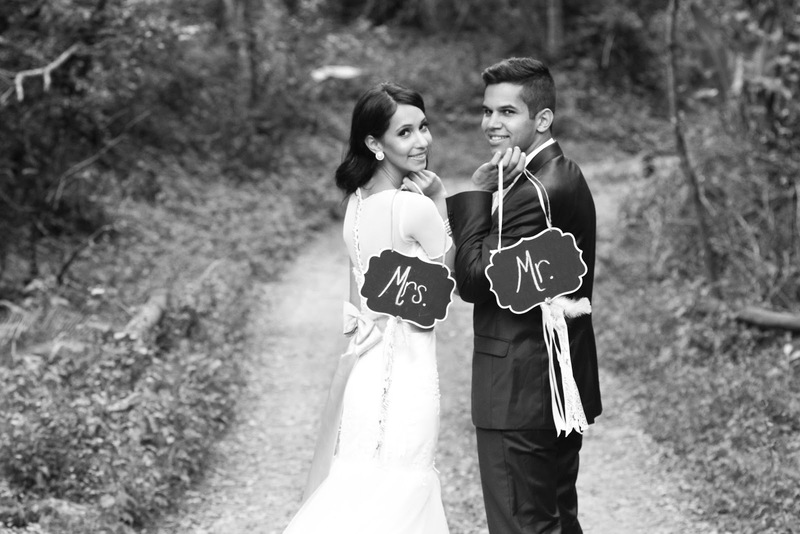 The gorgeous couple also used the chalkboards for their creative shoot with Vita Bella Photography. 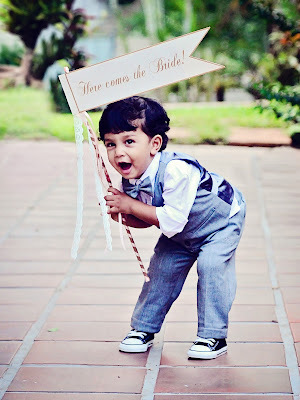 And this is my little cutie showing off the 'Here comes the Bride' sign we made especially for him to be photographed with. 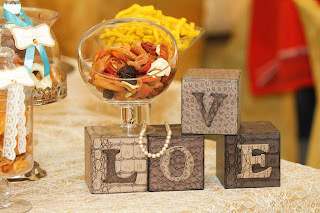 Looooves! Custom Carpentry made these boxes that we used at the wedding for sweets at the entrance. 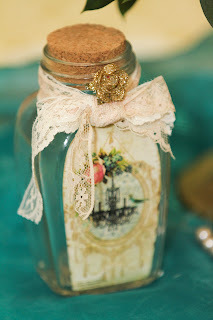 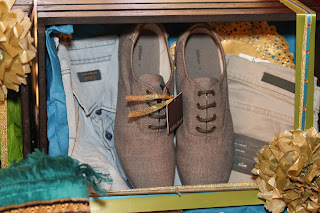 They were handmade and then each given a distressed vintage look. 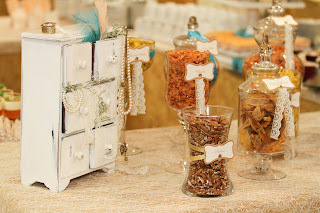 We added tags and some other pretty stuff, and yummy sweets, of course. 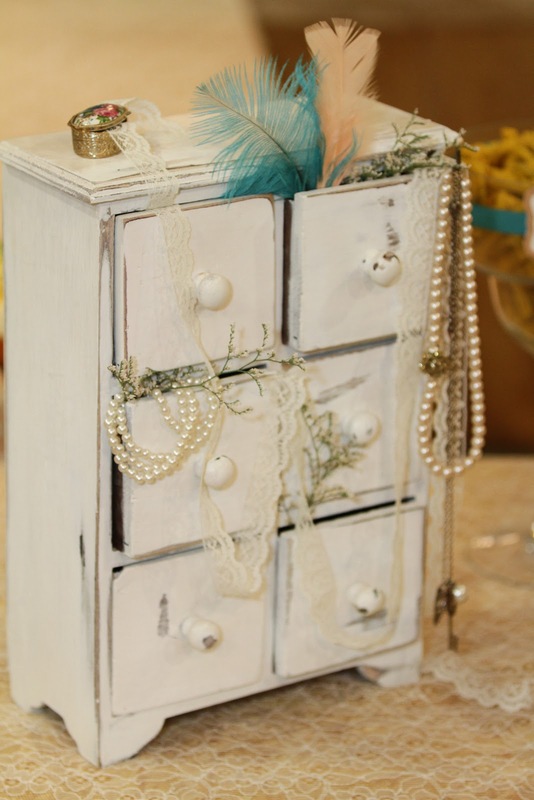 CC also created this frame for the creative shoot. 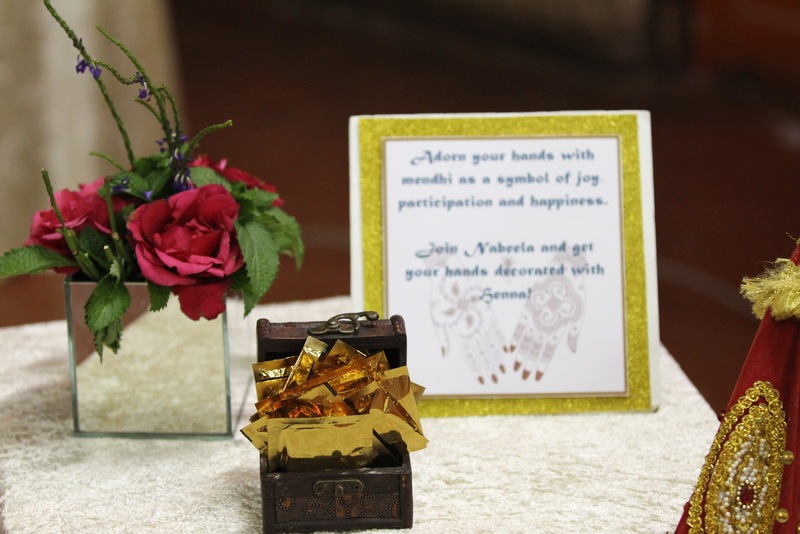 This is the wedding invite that we designed. 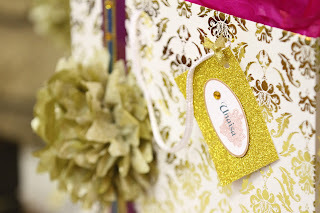 Soft cream scalloped edge lace with satin ribbon. The printing was done at a professional printer. 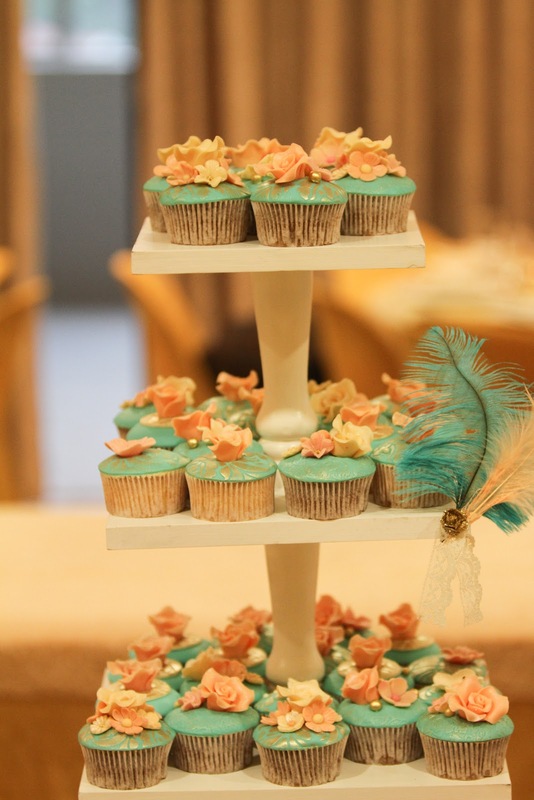 Here are more pictures from the soft peach, turquoise & gold engagement we did in December last year. 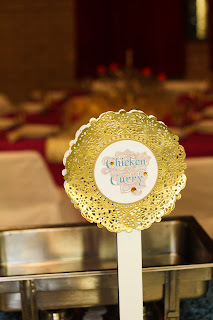 Chantel Andrews of Vita Bella Photography was kind enough to provide us with these pics. For the full post click here. 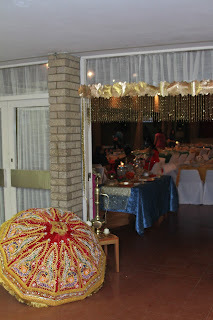 My sister and I knew right from the beginning that her pre-wedding Mendhi function would have an Eastern theme. I'm not quite sure if we even vocalised it to each other early on but we both knew the vision we had in mind for the event. 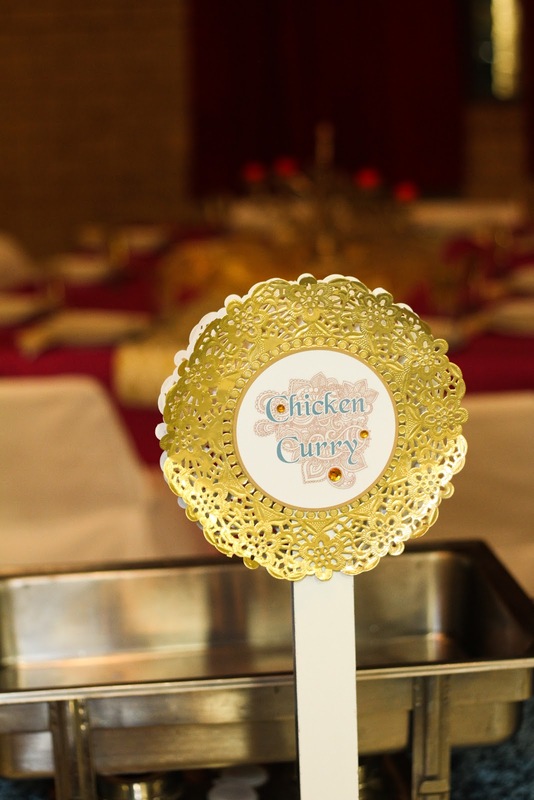 With the groom's family attending too, we wanted the evening to be fun and light hearted, a total contrast from the elegant wedding reception. 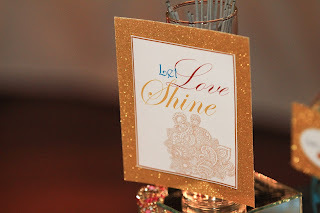 Bright bold jewel tones and rich shimmery gold! 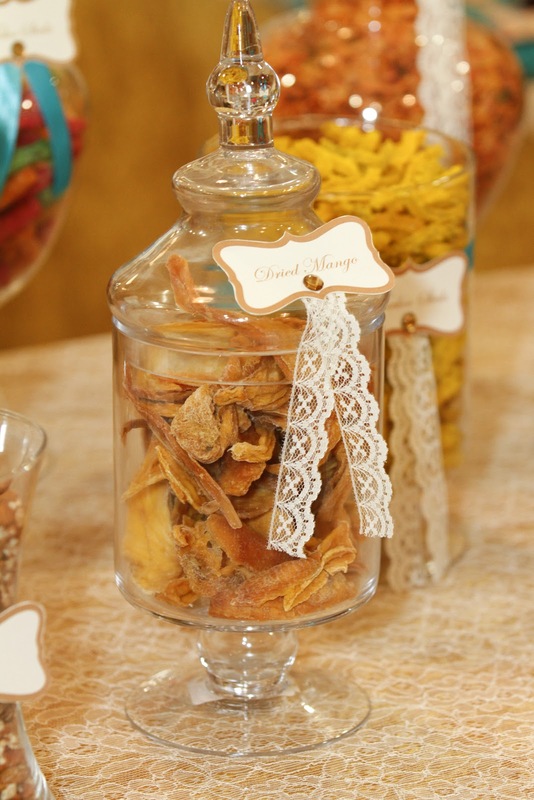 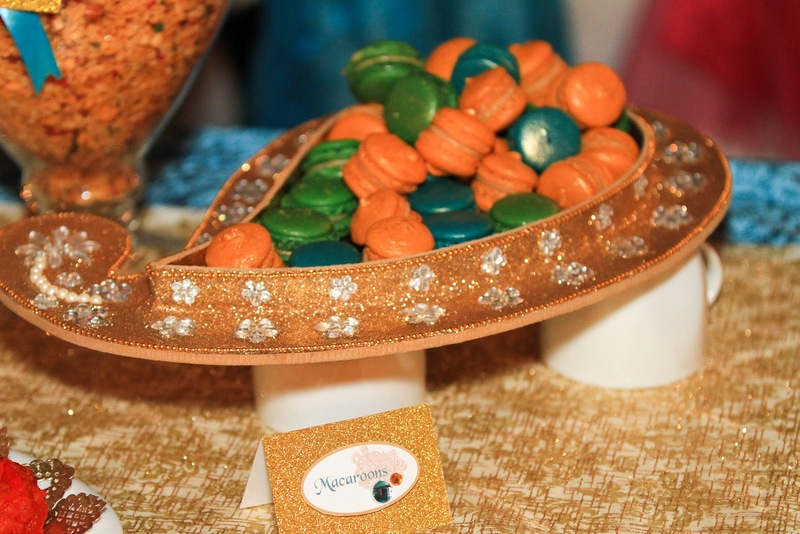 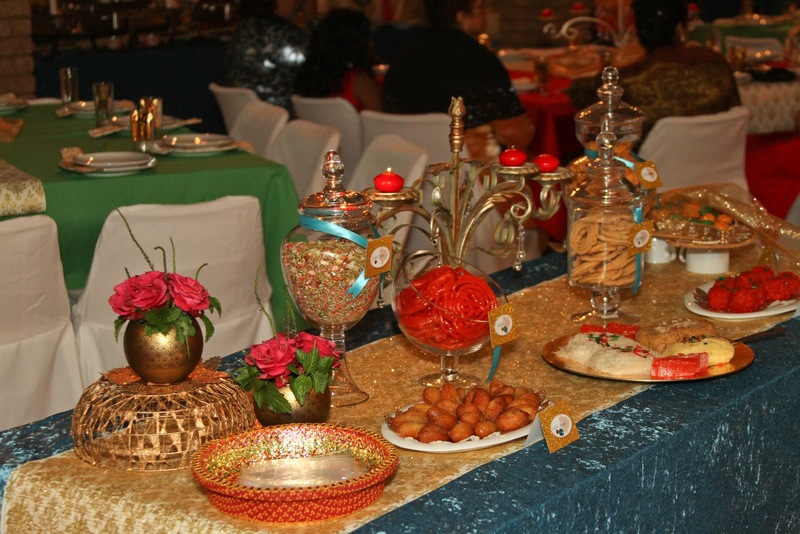 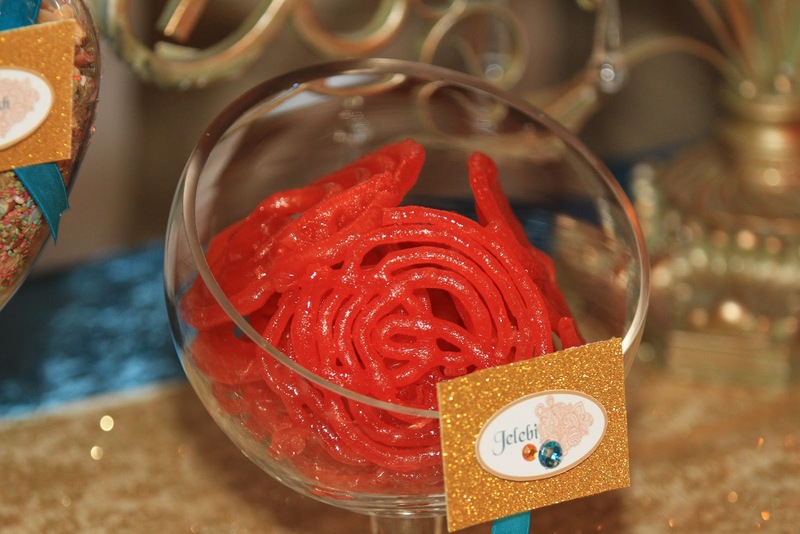 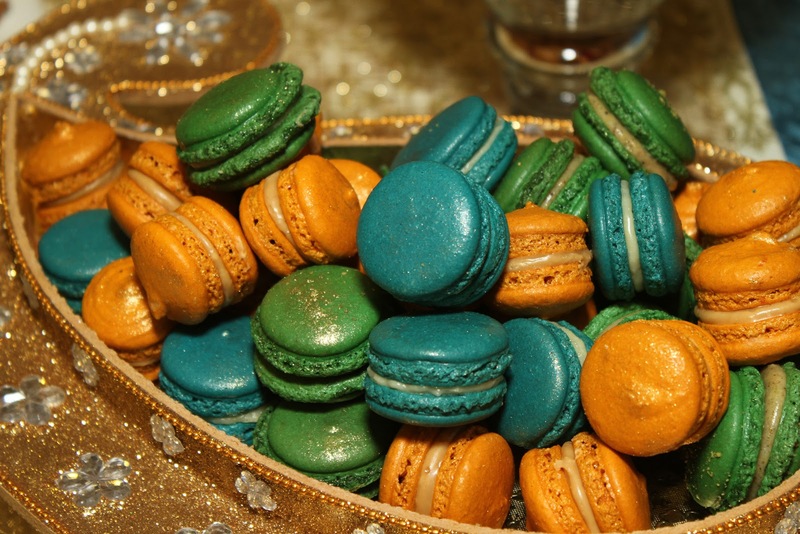 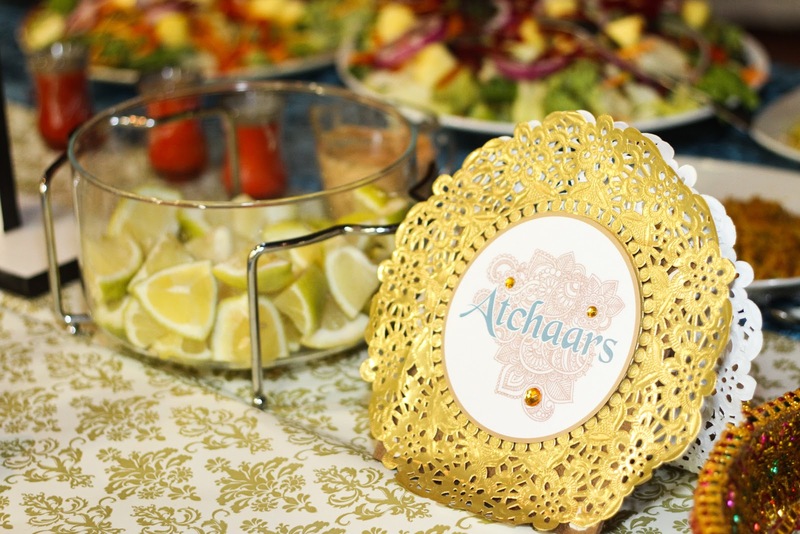 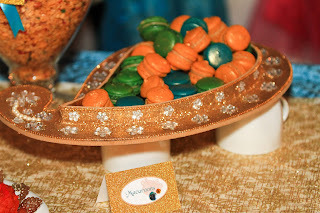 We used traditional Indian sweets and snacks on the entrance buffet, and prettied them up with rich gold tags. 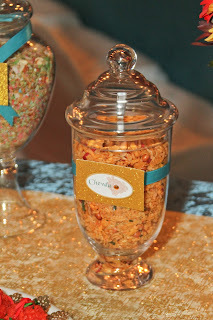 We had a little jar of sparkles with a 'Let Love Shine' tag for guests to have fun with. 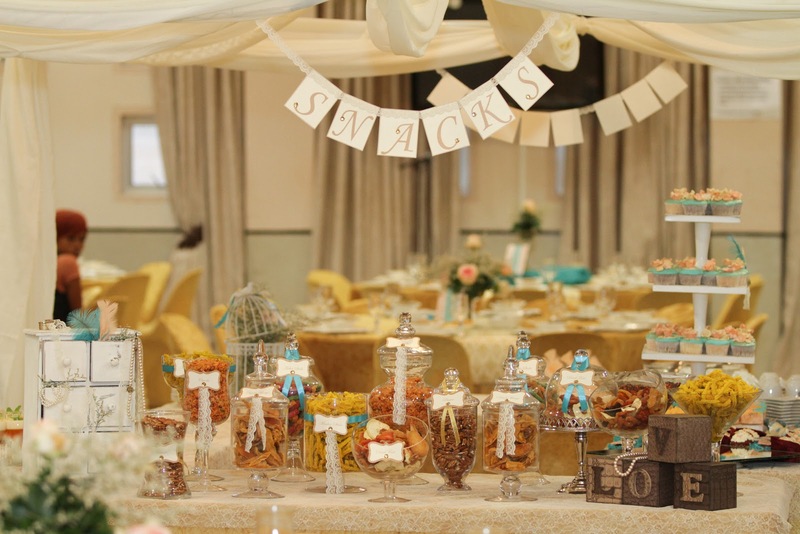 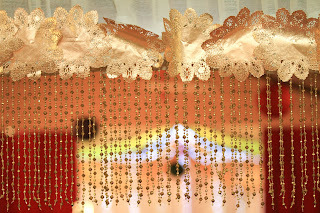 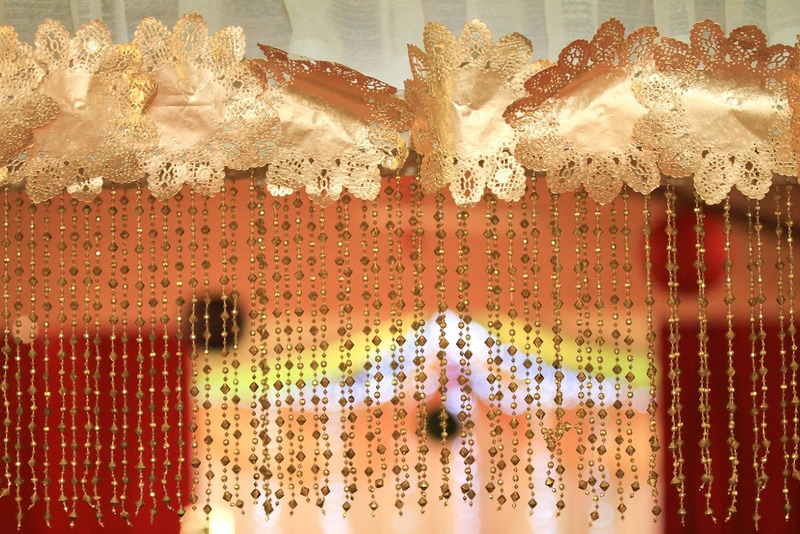 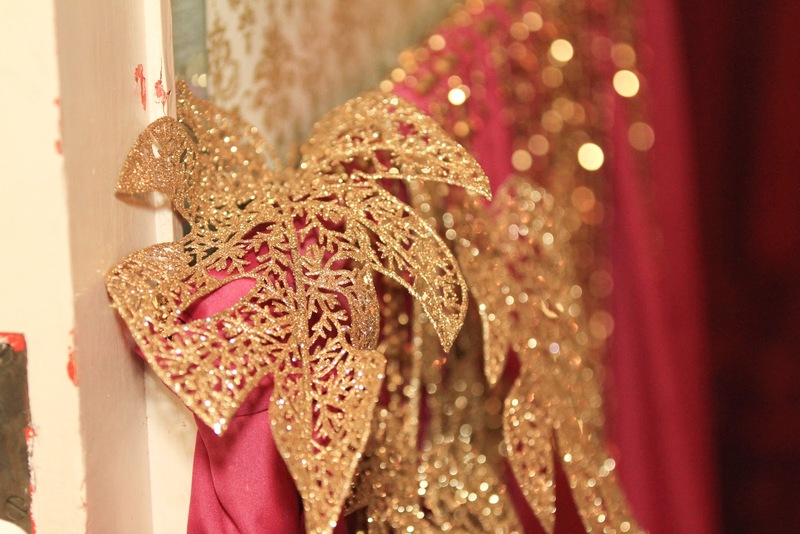 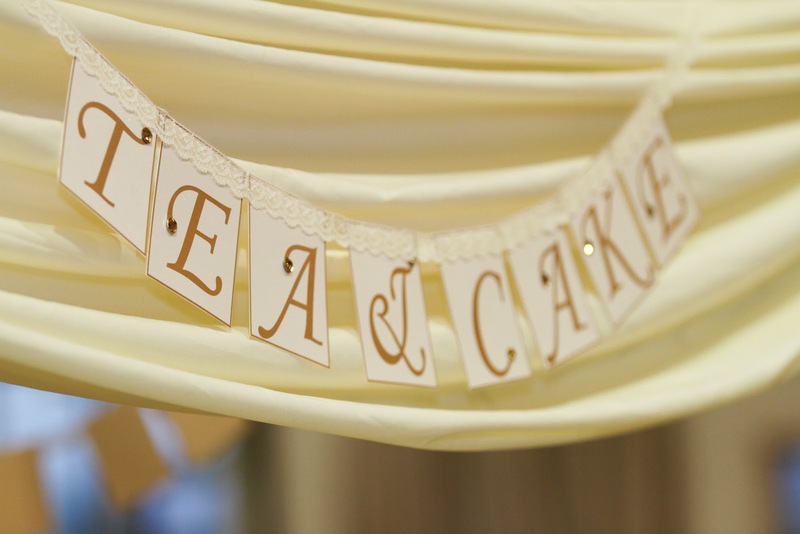 Gold doily buntings were used above the Tea & Cake and Dessert buffets. 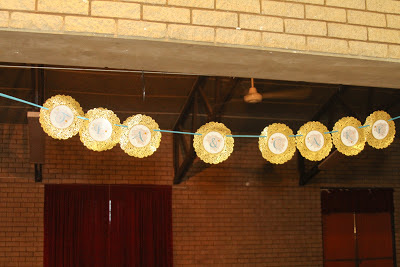 And we also used these rich doilies as the buffet fod signs. 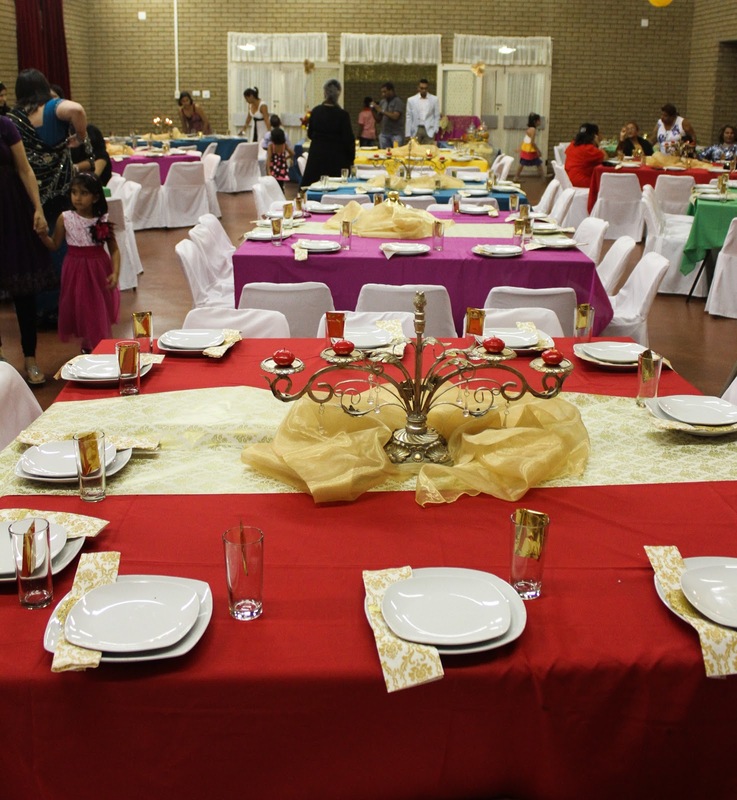 We specially made these rich jewel tone tablecloths for the event. We have them available for hire. 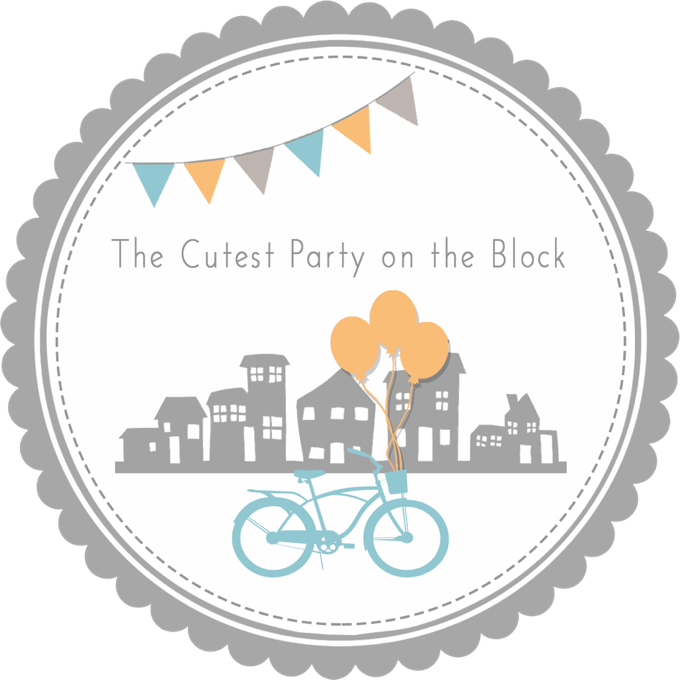 See our Party Supplies tab on the Home Page. A Mendhi artist was at the event to adorn guests hands with henna. 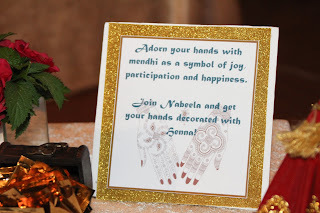 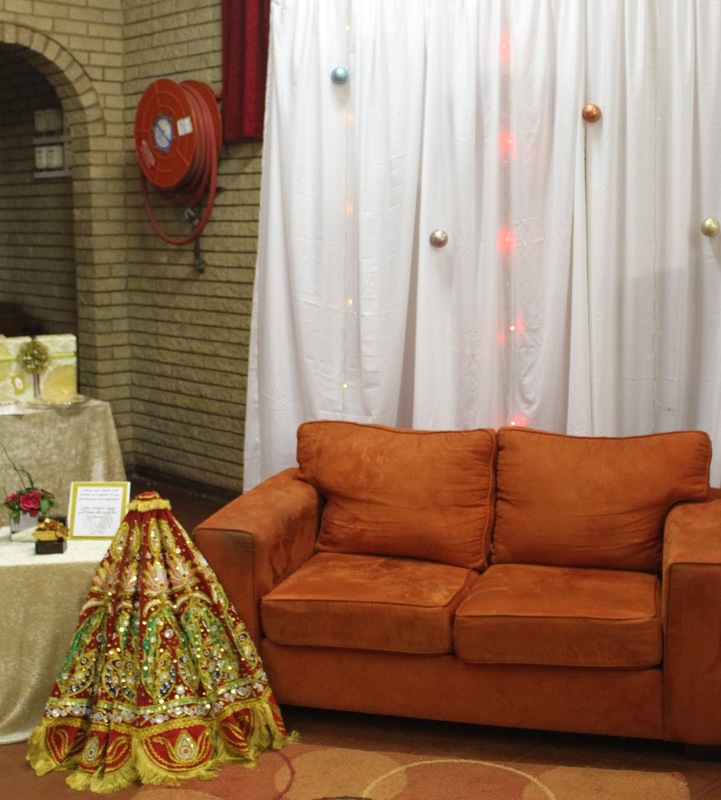 We created this area for guests to have their mendhi art done. 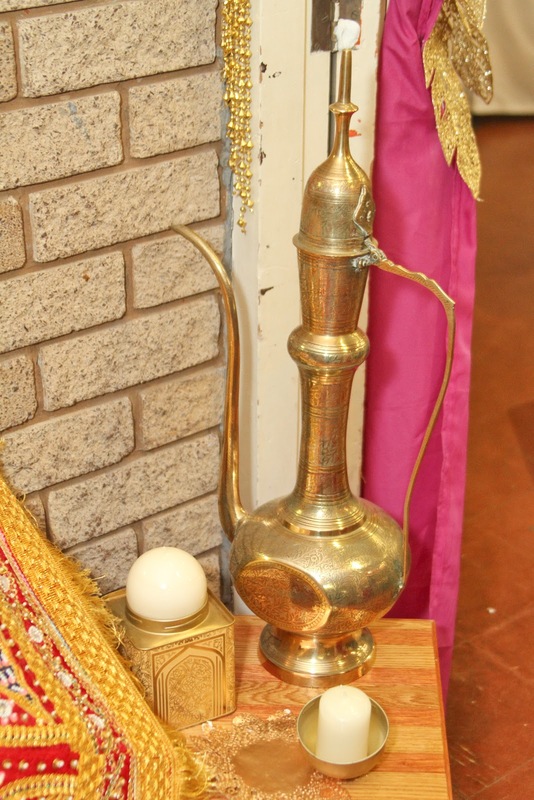 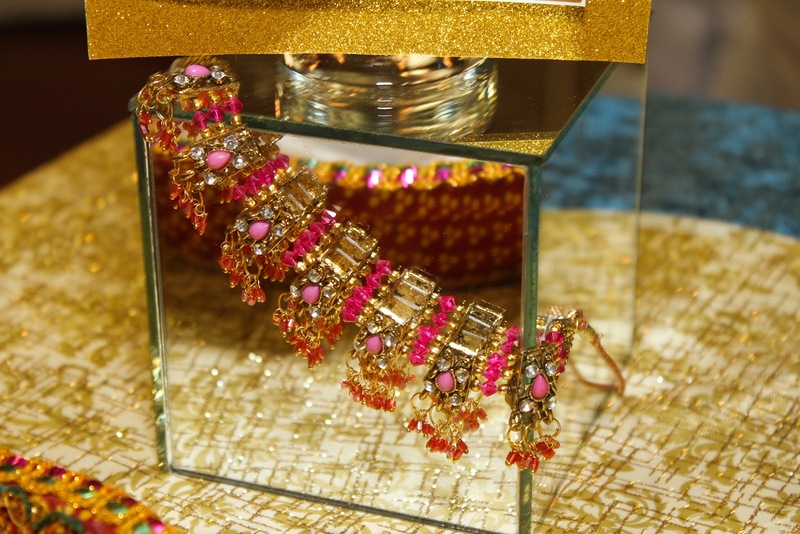 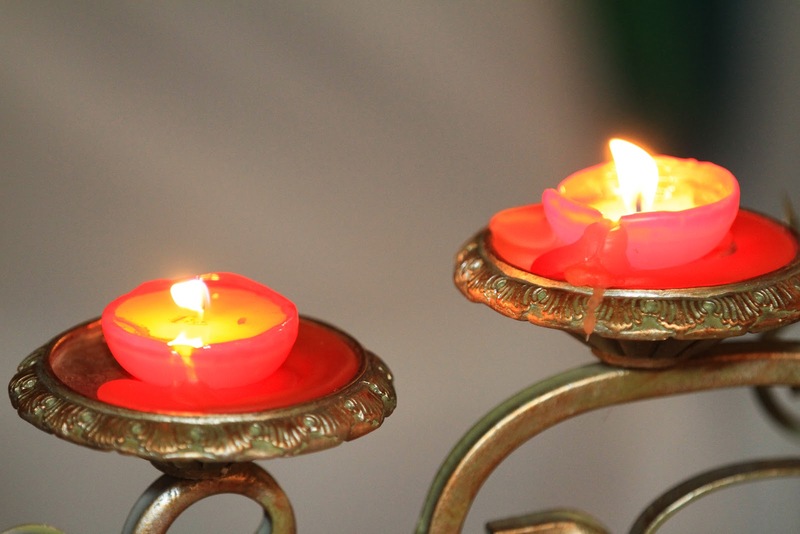 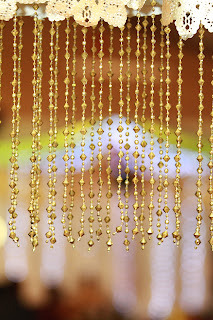 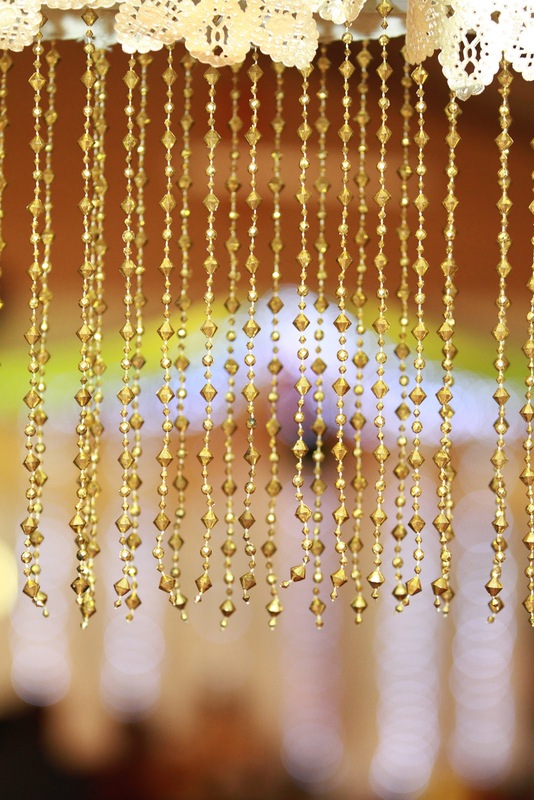 Kunchas (gifts) are traditionally exchanged between the bride and grooms family. 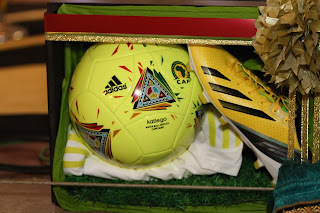 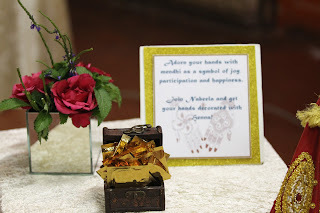 These are the gifts we prepared for the groom and his family. 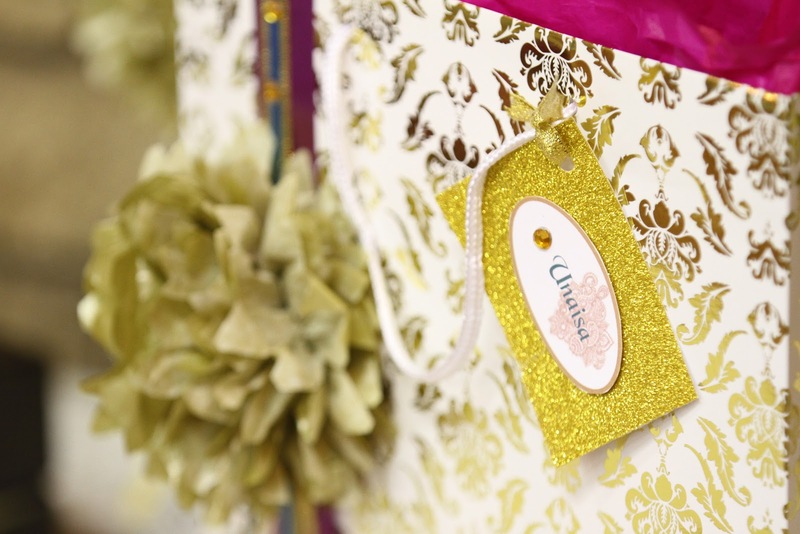 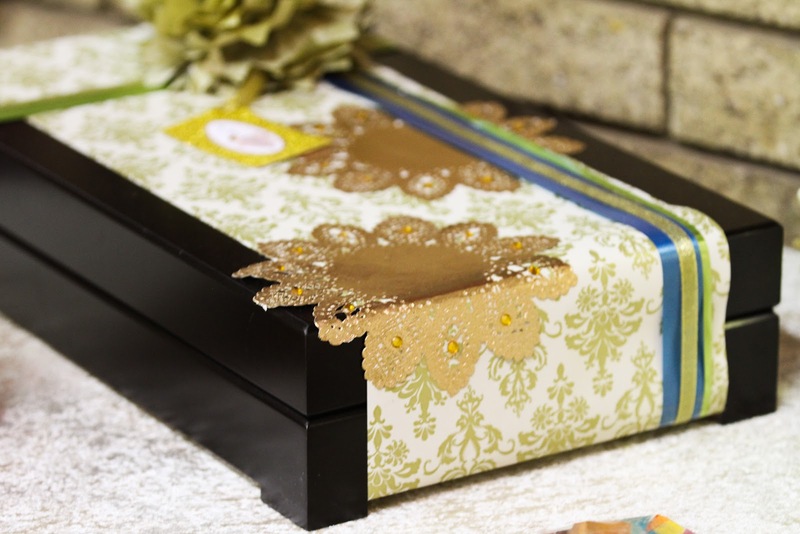 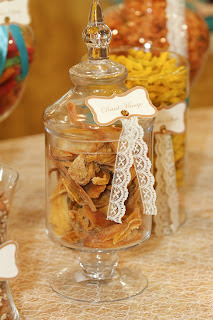 We used handmade little gold pom poms, glittery tags, doilies and ribbon to give the gifts the same feel as the event. A fun Eastern Evening could not be complete without some entertainment. We had a Qawwali which is a South Asian musical tradition that dates back more than 700 years. 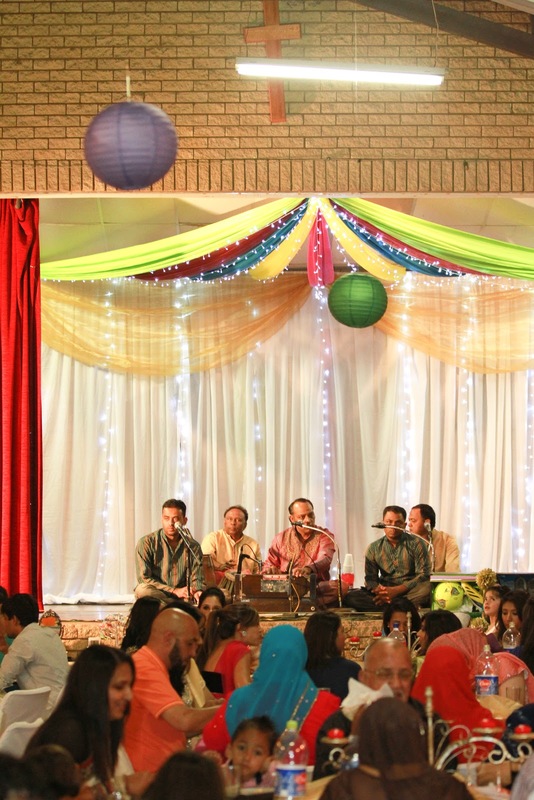 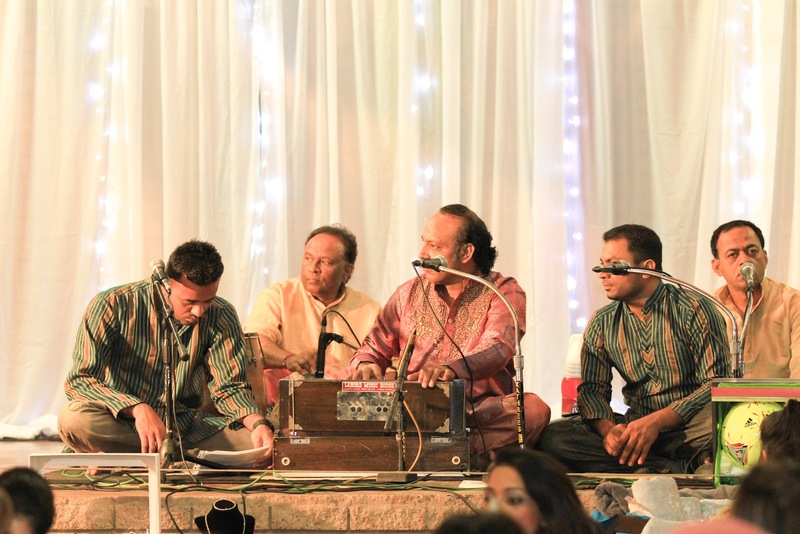 This Qawwali group entertained guests into the late hours of the night. 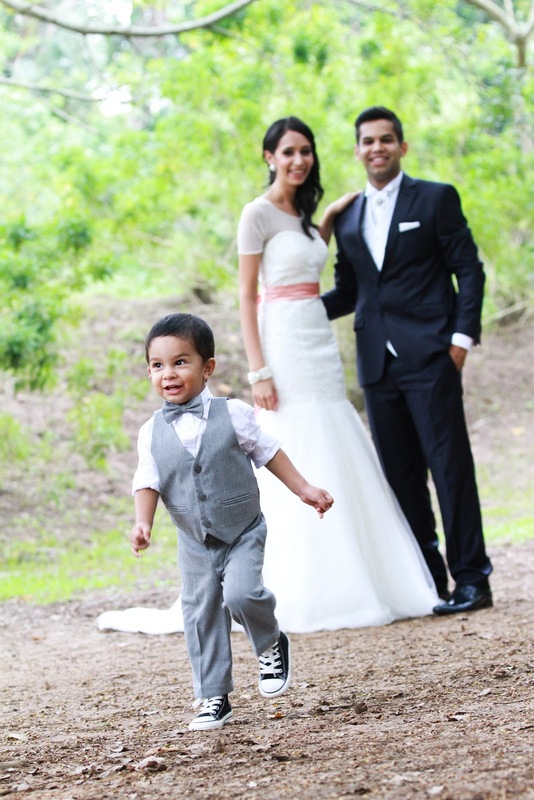 Me, Little Man and the Gorgeous (then) Bride to be. 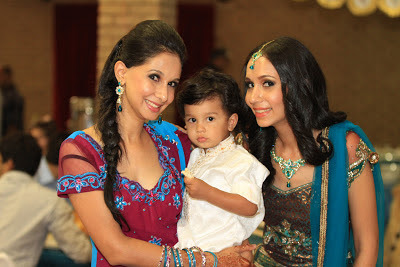 My little man's shoes, we had him in traditional India wear too. 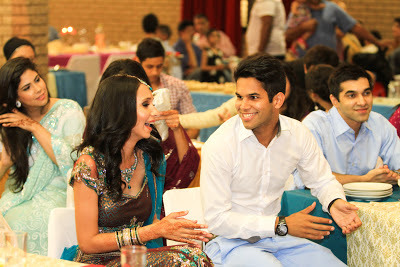 Uzayr & Nabeela enjoying the evening!